La fin du combat mortel. 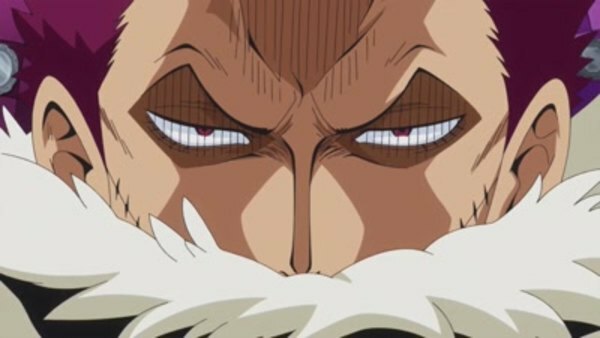 L`éveil rageur de Katakuri ! One Piece / Ep. 855 : The End of the Deadly Battle?! Katakuri's Awakening in Anger! Episode 855 | Aired on September 29, 2018 | TV-PG | 25 min.